Protect all of your household floors and surfaces from scratches and marring from everyday use and movement with these nail-on felt pads for wood furniture and hard surfaces. 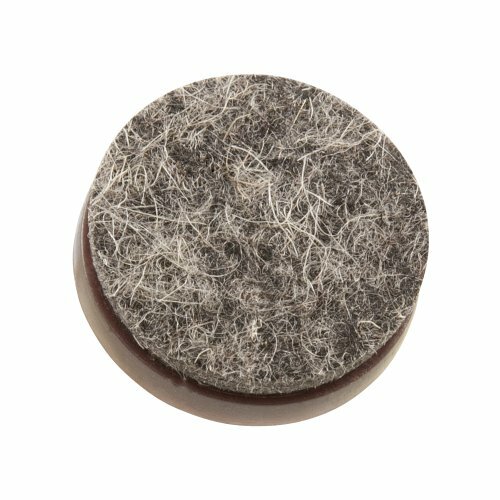 Not only will these furniture felt pads protect your beautiful hardwood, ceramic or lineolum floors from damage, they’ll help reduce noise and friction from everyday use. You’ll never have to listen to annoying scraping of a chair against a hard surface ever again! 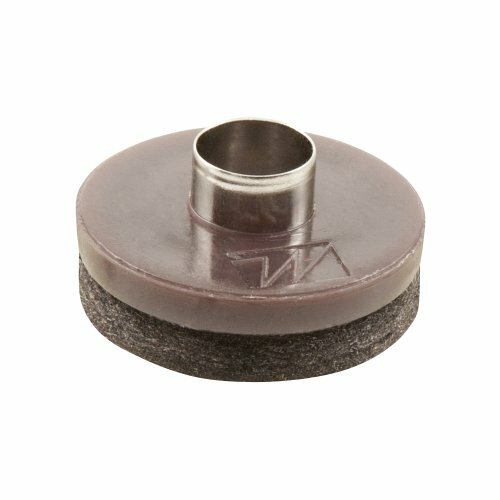 These felt pads for wood furniture have easy nail-on installation, and nailing a pad into a wooden furniture leg provides a superior hold that is sure to last the test of time. 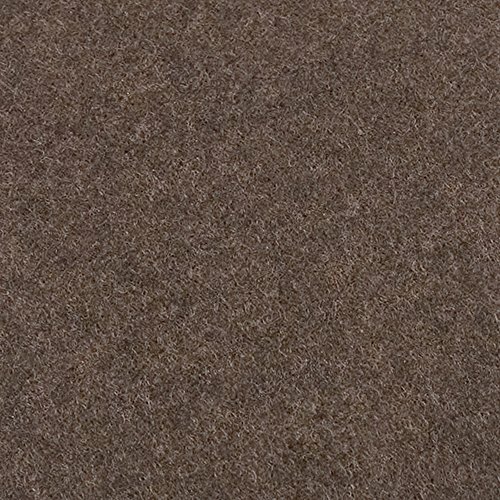 The heavy-duty felt pads can be used on wooden tables, cedar chests, chairs, curio cabinets, desks, and a variety of other wooden furniture items. Each pack includes 48 brown 1” round furniture protecting felt pads – they’re an essential purchase for every household!